Wasewagan on the River Hosts Girl Scouts, Cub Scouts, Weddings and Even Group Retreats! 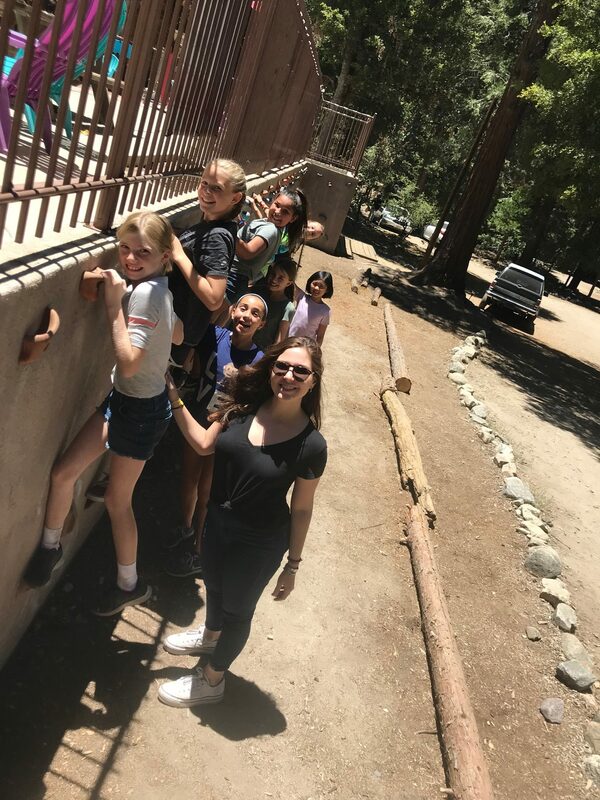 People often ask us what we do in our “off-season” when we aren’t hosting one of the best Summer Camps in Southern California, and are surprised to learn that we don’t really have one because there’s always something going on at Wasewagan on the River. 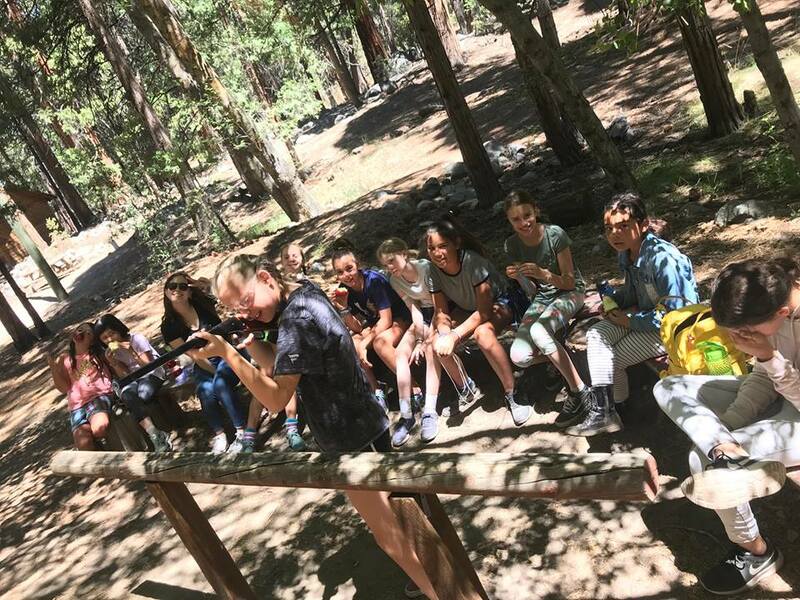 From Scout troops to Group Retreats, we are always playing host to a variety of guests. During the Spring and Autumn months, all types of Scout Weekends are in full swing, with troops from all over Southern California joining us. 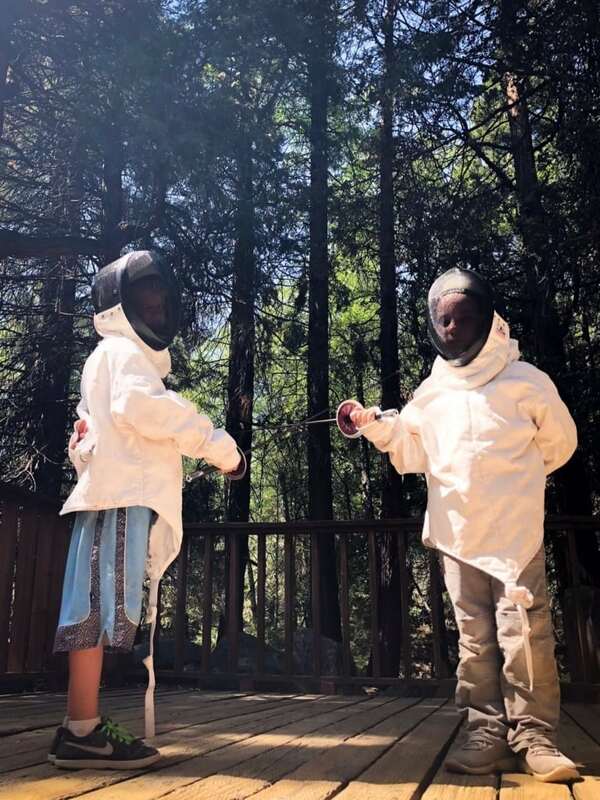 Paired with our uniqueness as a Wedding venue, we offer the public much more than our June, July and August Kids Summer Camp. Unlike the Summer Camp, our “off-season” uses the weekends instead of the entire week. This allows for things like field trips to be worked into the schedule to entertain those visiting. These weekend adventures can range from a School Group Retreat or Church Getaway to a Family Reunion or Work Retreat. Instead of just being focused on kids, weekends outside of Summer Camp focus on community and family. Activities mirror Summer Camp in many ways, but with key differences like more adult oriented things to do. Hiking, fishing and swimming become ideal things for a group of mixed ages to participate in together. If anyone in the group is feeling nostalgic, we also offer the fun parts of the camp experience to those visiting for a Group Retreat. 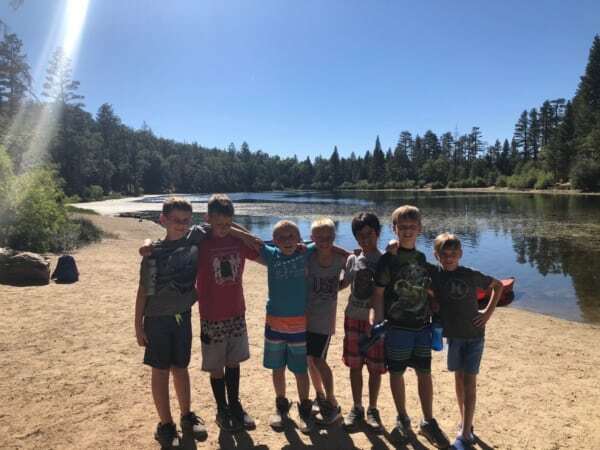 Look through our Scout Gallery to see more of these field trips and the many smiles they bring. Finally, this brings us to our rustic, forest-y weddings. Of course we offer more than just our scenic mountain location to entice people to join us for their special day. We have hosted so many families for their wedding and have seen so many different version of our venue to accommodate extended families or small wedding parties. The tall trees, campfires and melodic river sounds offer the perfect backdrop for many couples looking for a cozy romantic spot to remember. If you or someone you know is looking for a venue after a recent engagement, we would be happy to host everyone. Find out more on our Weddings Page.